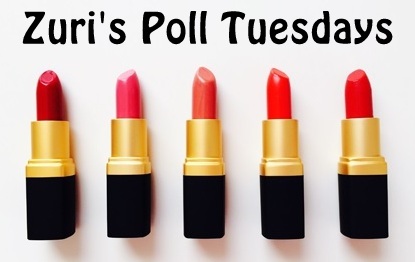 Find out what makeup trend you should wear this summer by answering these 5 easy questions! If most of your answers are As: Go for a dual-toned eyeshadow this season. By wearing such an amazing and a colourful eye makeup, you will add boldness to your look, which is perfect for when you can’t settle on a certain color of eye shadow! If most of your answers are Bs: Pick up a bright pink blush for an awesome summer look. Accentuate your cheeks and make it look like you have more defined cheekbones (if you don’t already)! If most of your answers are Cs: Go for coral lips this summer. This is an awesome way to add some fun and boldness to an outfit. It is also an excellent way to bring out your skin tone no matter what shade you have!